It’s fun and entertaining way, not only to collect all your wedding pics at one spot but to engage your guests from the beginning to end. 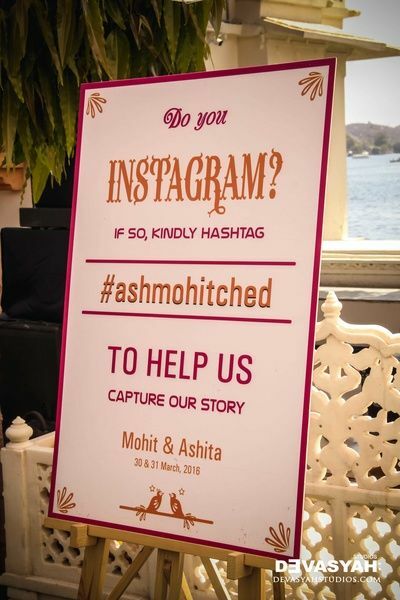 And of-course, after putting so much of an effort in your wedding you want it to be remembered and Hashtag makes it possible. Try coming up as early as possible with the Hashtag, so that you can post your engagement picture already with the tag. 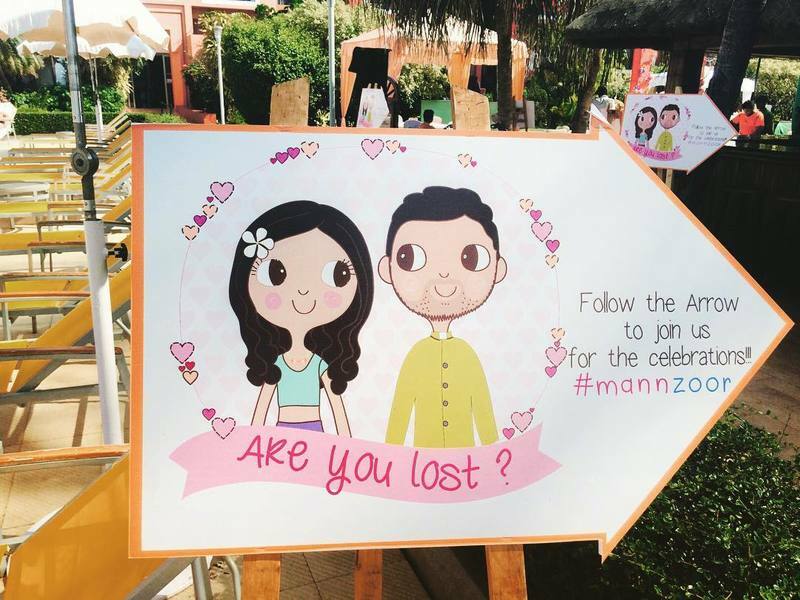 Hashtags can be used by the people who were not invited for the wedding or couldn’t make to the wedding to catch up on the action. Remember you can use it even in your honeymoon pictures, and on second thought for lifetime! If you’re the one who is not creative or you don’t want to put your Brains on Hashtag. The easy way is to use one of the many HashTag Generators or just put a post on your social media account and ask your friends or family for help! 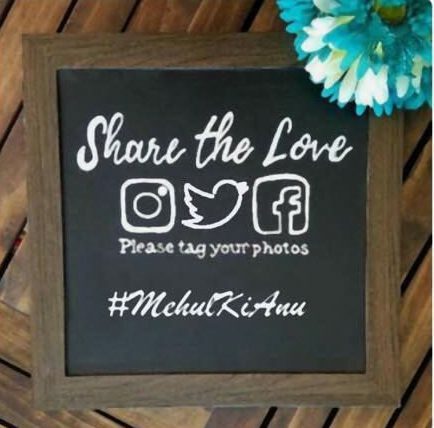 As we used “ki” in our hashtag #MehulKiAnu, try and use any of your language to make it more catchy and easy for your guest. Use a word from Punjabi or telugu along with your names or nicknames. Think and Jot it down. If you already have something from your love story, great use that. May be the way you met or something you do together or the way everyone remembers you both. 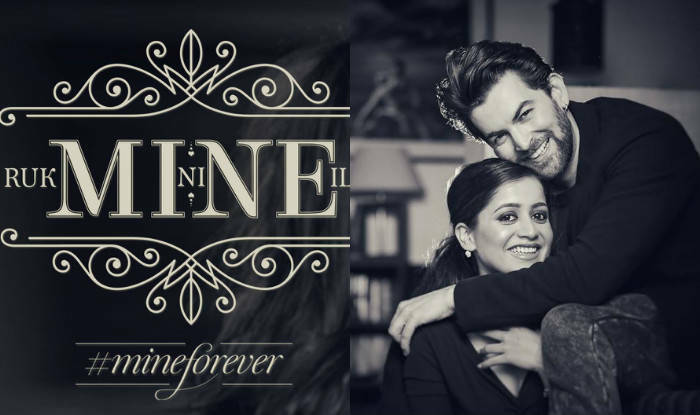 For example- Sonam Kapoor Chose to use her love story Hashtag #EverydayPhenomenal and Bipasaha Basu used #MonkeyWedding as per theme. Don’t use any complex words. Make it super easy and catchy so that your guests can’t resist themselves from using it. Try to use Rhyming words, puns, play with words. That’s the headline cause you should now check all the hashtags that you have short-listed on social media and avoid the one’s which are already use and then pick your favorite. Don’t make it confusing, capitalize the initial letter of each word. And now when you’re ready with your Hashtag, let the world know. 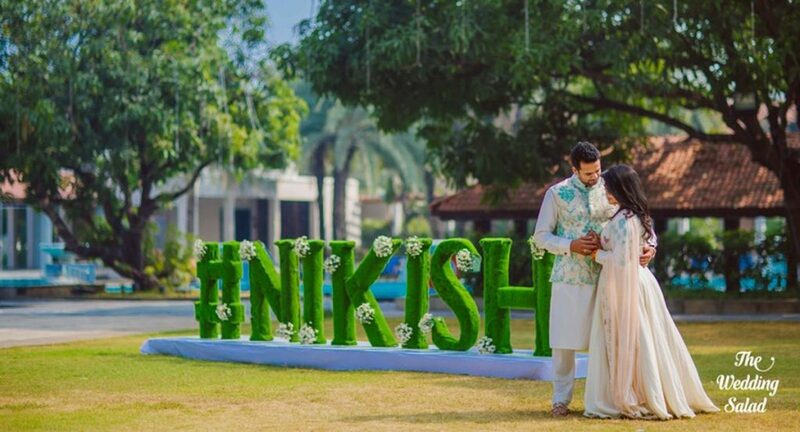 Incorporate it anywhere and everywhere possible, especially in invites & social media platforms and send reminder message even after wedding.